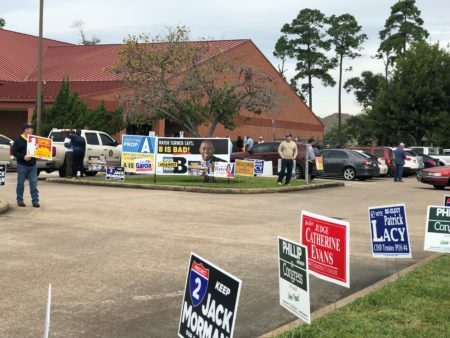 Democrat Justin Nelson has made the indictment of Attorney General Ken Paxton the focus of his campaign, but Republican support for the incumbent appears little moved. 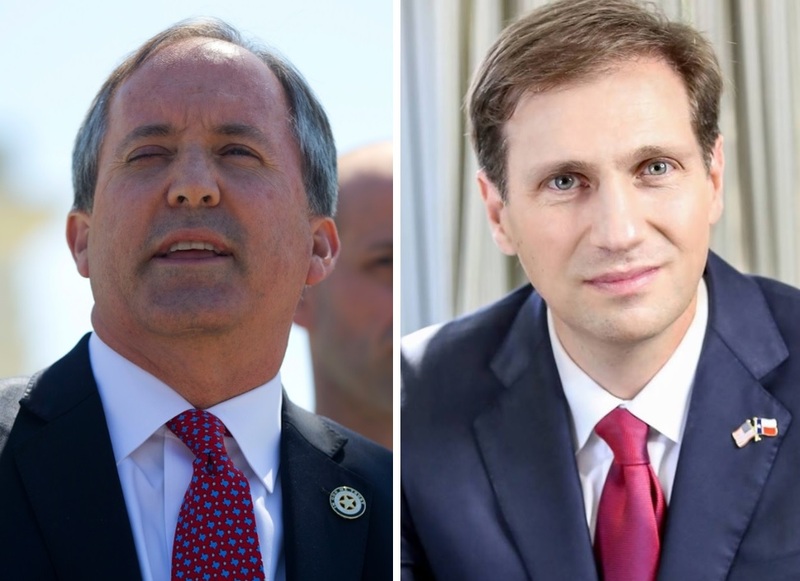 Attorney General Ken Paxton appears to hold a firm lead over his Democratic challenger, Justin Nelson. That’s despite the fact that Paxton is under indictment for state securities fraud charges. The latest UT/Texas Tribune poll gives Paxton a 12-point advantage over Nelson. That’s tighter than Governor Greg Abbott’s lead over former Dallas County Sheriff Lupe Valdez or Lieutenant Governor Dan Patrick’s over businessman Mike Collier. But it suggests statewide Republican support for the incumbent AG is holding strong, despite a well-funded advertising blitz by Nelson. 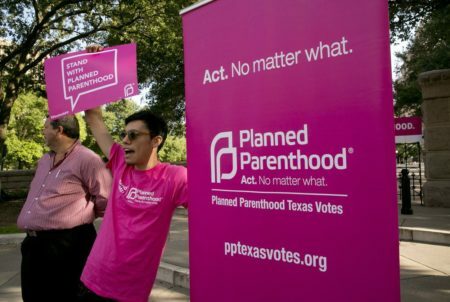 “This is a powerfully nationalized, partisan election, and so you’re swimming against the tide in trying to convince Republicans to reconsider their vote, even if the argument that the candidate is under indictment seems reasonable,” said Jim Henson, director of the Texas Politics Project at UT Austin. Paxton has long been a favorite of social conservatives, and many Republicans view the charges against him as purely partisan. “I think Republican primary and general election voters take the view that our guy on his worst day is better than your guy on his best day,” said Cal Jillson, professor of political science at Southern Methodist University. 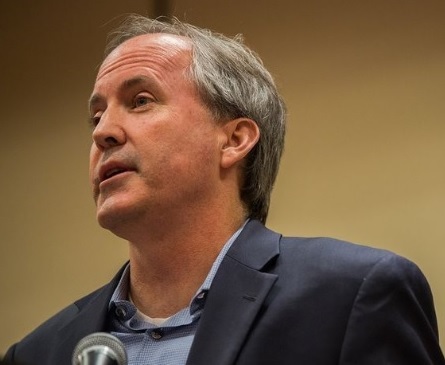 Paxton was under the threat of indictment when he won his first term in 2014. No trial date has been set.